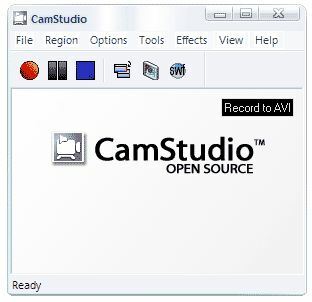 CamStudio is an opensource screencast application able to record all screen and audio activity on your computer and create industry-standard AVI files and using its built-in SWF Producer can turn those AVIs into lean, mean, bandwidth-friendly Streaming Flash videos (SWFs). 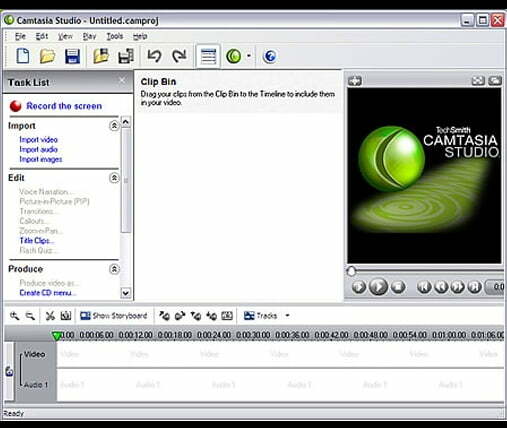 You can use it to create demonstration for any software program, create tutorials for school or college class, record a recurring problem with your computer so you can show technical support people, create video-based information products you can sell, Also you can even use it to record new tricks and techniques you discover on your favorite software program. 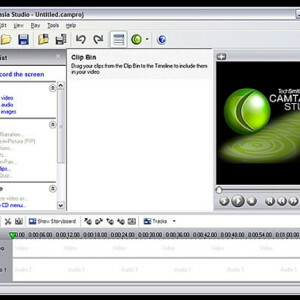 It can also add high-quality, anti-aliased screen captions to your recordings in seconds and with the unique Annotation feature you can even personalize by including a webcam movie of yourself “picture-in-picture” over your desktop. 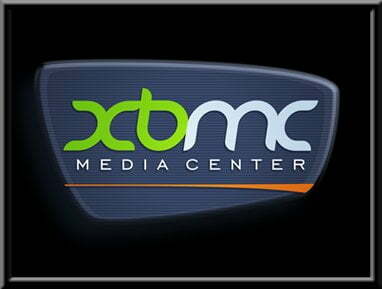 also comes with its own Lossless Codec that produces crystal clear results with a much smaller file size compared with other more popular codecs. 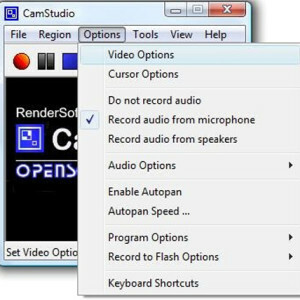 Record screen activity and sound into standard AVI files for Windows. 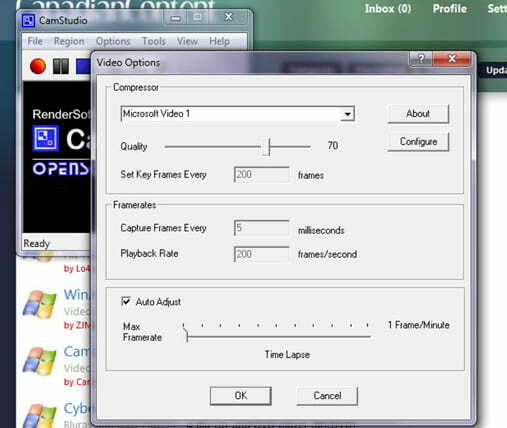 Optionally record directly to Flash SWF for small streamable movie files with less compression. 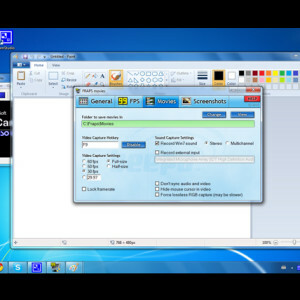 Convert AVI files into SWF files with the SWF Producer. 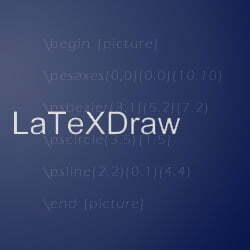 Generates SWF and HTML page with options. 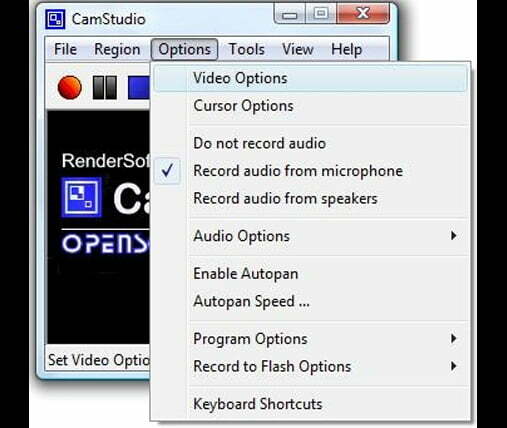 Include audio in your movies by recording from your system speakers or microphone. Annotate screen movies with text captions and callouts. 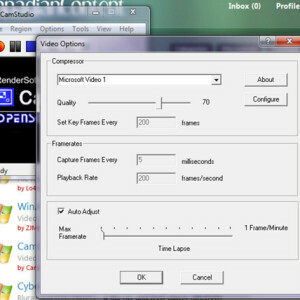 Video options allow you to control compression, quality, time lapse, and frame rates. 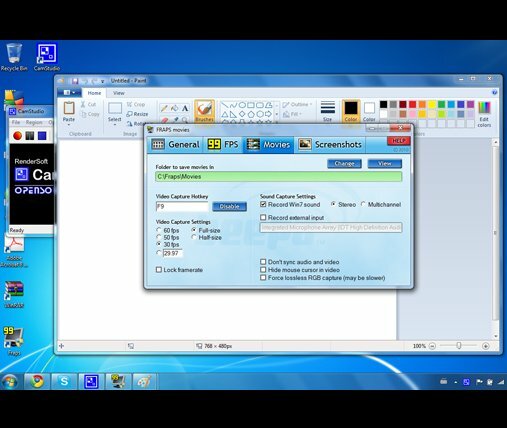 Cursor options allow you to use the default or a custom cursor. Also hide or highlight the cursor. Autopan allows fixed region to follow the mouse. Autoname files by date/time to avoid typing. Requires: Windows 95/98/Me/NT4/2000/XP, 400 MHz processor, 64 MB RAM, 4 MB disk space. Available in English, German, Japanese, French, Dutch, Hungarian, and Italian versions. 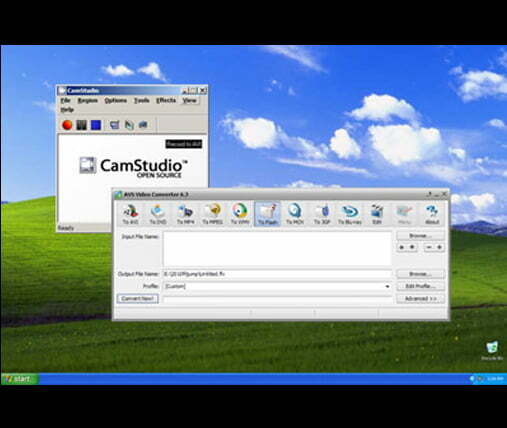 CamStudio has a friendly interface and can be learned in a matter of minutes and comes with a comprehensive built-in helpfile, so if you do manage to get stuck, you can simply hit “Help” and get the answers you need. 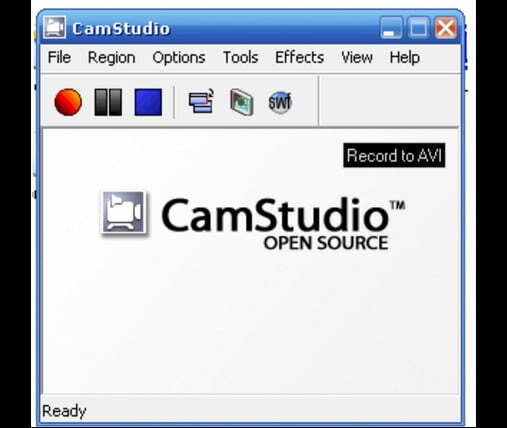 You can download and use it completely free for your personal and commercial projects as CamStudio and the Codec are released under the GPL there are no royalties or any charges to pay.